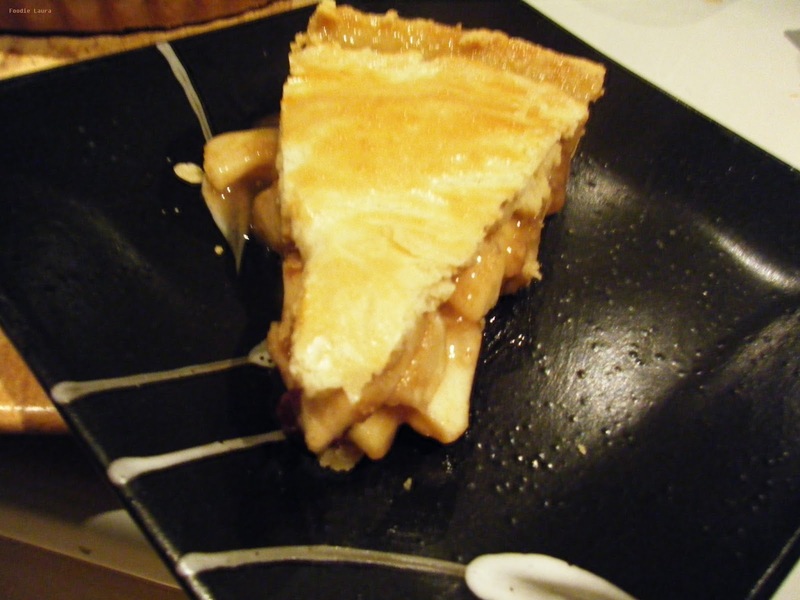 It was pies and tarts on the Great British Bake Off this week. Everyone was worrying about the dreaded soggy bottom. Kimberly was crowned star baker after three great bakes, from the very first task with her flavoured sugar she just seemed to have everything together unlike Ali who had another bad start when he put cling film through the blender. There were tears from last weeks star baker Christine too when her fruit pie had not just a soggy bottom but a soggy top too. I thought Frances had some stunning bakes but Paul and Mary stated she had style over substance as her flavours were lacking. The technical bake was custard tarts, the contestants needed to bake 12 identical tarts with a crimped edge and a firm custard with a little wobble. As usual it was tense in the kitchen, Frances heated her custard before baking it, Rob had patchwork pastry and Glenn didn't put both trays of tarts on the same shelf resulting in an uneven bake. It was tense in our living room as we watched them attempting to get the tarts out of the trays. Ruby had a great idea to put tabs into the trays under the tarts to help ease them out. Ali and Glenn didn't manage to get all 12 of there tarts out in time but Frances precision styling served her well with some great looking tarts. The showstopper was filo, I've seen some amazing YouTube videos of papery filo strudels being made. The pastry has to be stretched until it is sheer enough to read a paper through, this made for more tense viewing as the Bake Off kitchen was covered in delicate filo which is prone to tear. After being featured heavily in the first couple of episodes I don't think we've been seeing enough of Rob so I'm delighted when we get find out he loves foraging and we see a little clip of him with his mushroom club. Rob, you should join our Nature's Lunchbox Challenge. 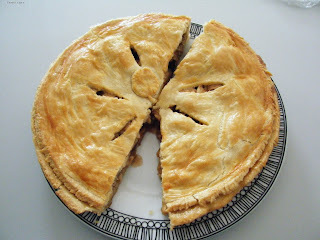 Unfortunately with the tight time limit Rob's Pythagoras pie isn't quite as angular as he was planning it to be. 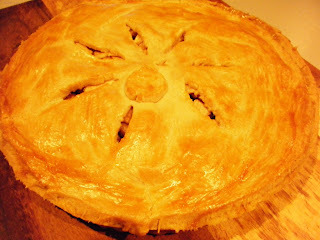 For my bake along this week I made a classic apple pie with some windfall apples. 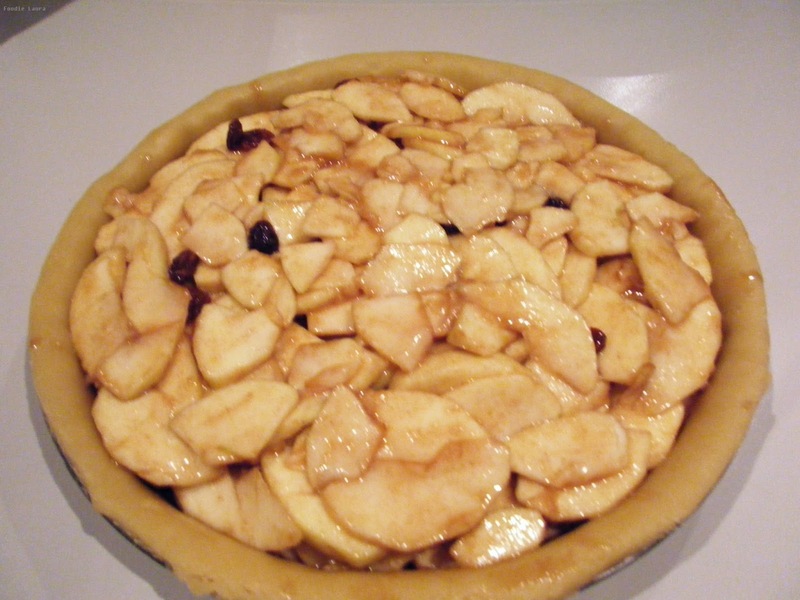 We added some rum soaked raisins to Bake-Off-it-up a bit. The sliced apples we placed on kitchen roll to soak up some moisture and then tossed in flour, sugar and cinnamon. The bottom on the pie wasn't soggy but it was just on the cusp of becoming wet perhaps a little polenta in the base of the pie like Howard would be worth a try next time. On The Great British Bake Off next week they are making biscuits and tray bakes. I'm looking forward to this one as I have a growing collection of biscuit cutter including a great set of infinity stars that make 3D biscuit trees. I'm not the only one recreating Bake Off lovelies every week and I've found a great link up hosted by Crazy Kitchen and Mummy Mishaps that I'm joining this week. 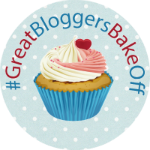 Do check them out, there are a lot of bloggers baking along.